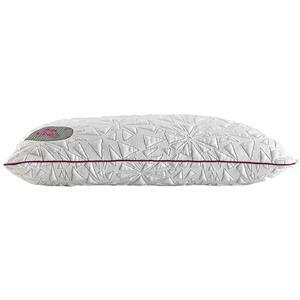 Perfect for stomach sleepers, this pillow pad will help you get the deep sleep you deserve. 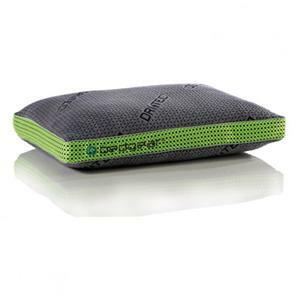 Dri-Tec® fabric and ventilated Air-X® panels regulate temperature to keep you cool and dry throughout the night. 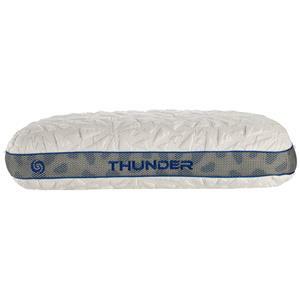 The hypoallergenic foam provides plenty of exceptional comfort. 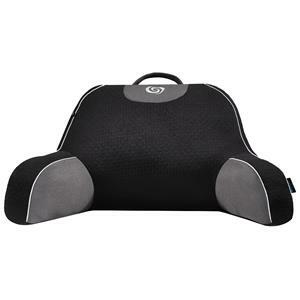 The Balance Balance 0.0 Performance Pillow Pad by Bedgear at Miskelly Furniture in the Jackson, Pearl, Madison, Ridgeland, Flowood Mississippi area. Product availability may vary. Contact us for the most current availability on this product. This group of pillows is created with Dri-Tec® and Air-X® technologies for temperature control while you sleep. 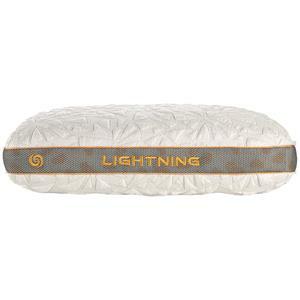 A Boost™ blend core helps create a supportive core to adapt to your individual sleeping style. 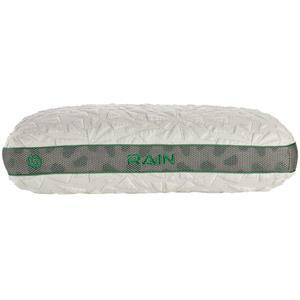 These pillows are designed to improve your sleep quality by keeping you cool and forming to your sleep position. Designed with your comfort in mind, sleep the night away with these stunning products in your home. The Balance collection is a great option if you are looking for Bedding in the Jackson, Pearl, Madison, Ridgeland, Flowood Mississippi area. Browse other items in the Balance collection from Miskelly Furniture in the Jackson, Pearl, Madison, Ridgeland, Flowood Mississippi area.